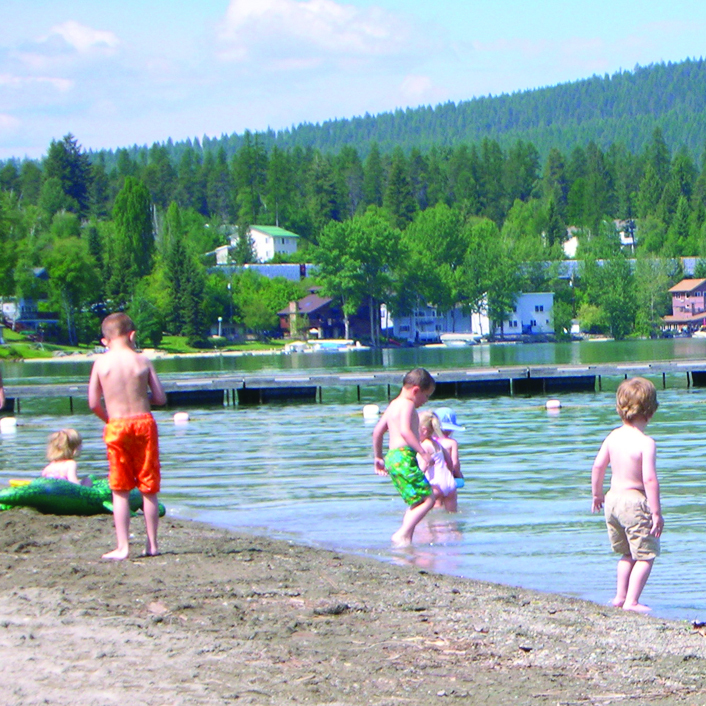 Beautiful and pristine Whitefish Lake offers sandy beaches and beautifully landscaped parks surrounded by the Rocky Mountains; just blocks away from the town of Whitefish. Fed by Swift Creek, Lazy Creek and Hellroaring Creek, the recreational uses are endless. Whitefish Lake is 7 miles long, 2.5 miles wide, and 222 feet deep. Public use areas include the city beach, Whitefish Lake State Park, and Les Mason Park. 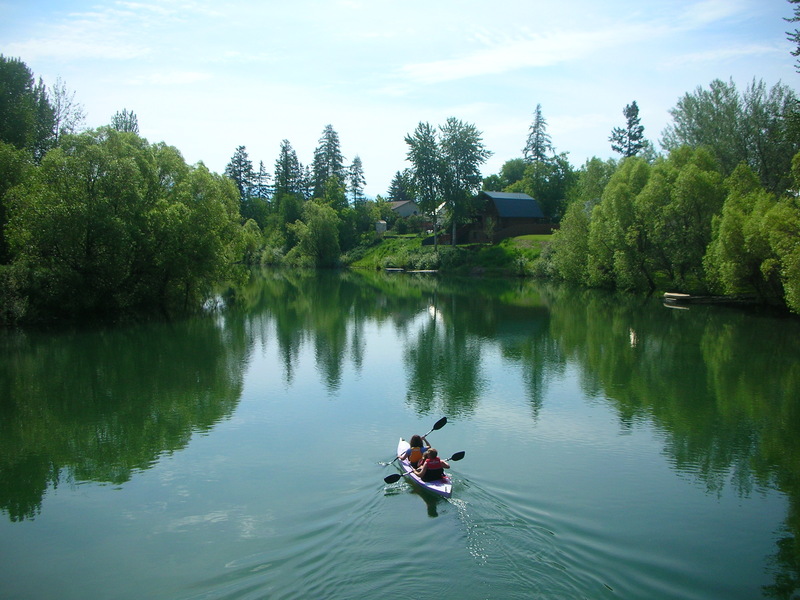 Whitefish River offers additional recreation opportunities for canoers, kayakers, swimmers and fishermen. 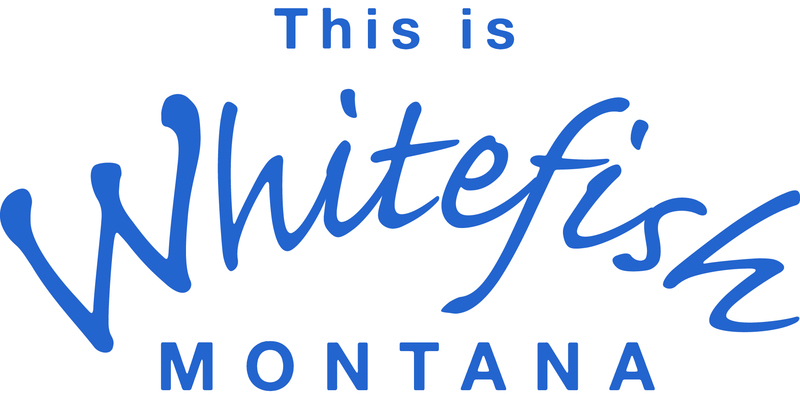 Whitefish is surrounded by many smaller lakes, including Beaver, Blanchard and Spencer Lakes. Fly fishing by float tube is a popular summer pastime, along with ice fishing in the winter.